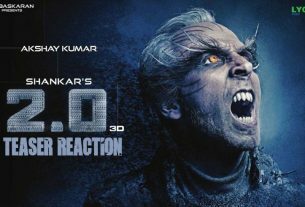 October 2, 2018 October 2, 2018 Inderjeet3 Comments on Manikarnika: The Queen of Jhansi Teaser Reaction – here comes the debut blockbuster of 2019! Kangana Ranaut’s forthcoming project, running since mid of the 2017 is finally here to pump up your heart that is ‘Manikarnika: The Queen of Jhansi‘, an epic biographical film based on The Great Indian Lady Warrior ‘Rani Laxmibai’. 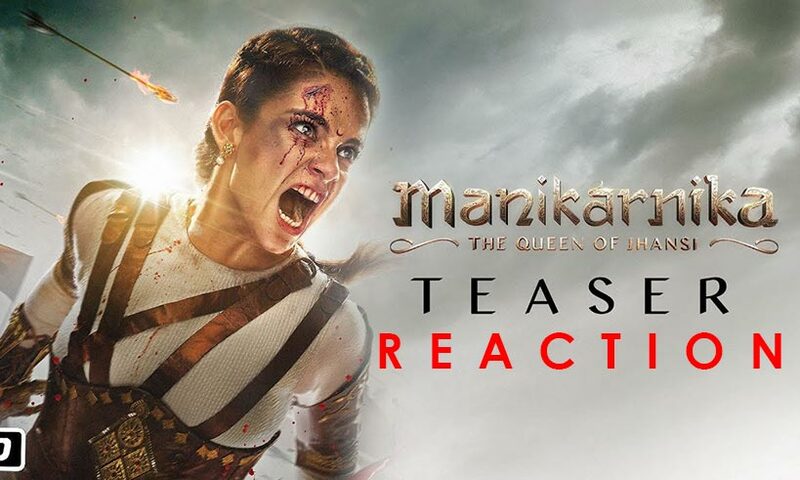 Here is the awesome teaser of ‘Manikarnika: The Queen of Jhansi’ unveiled by the team today and its robust in action, acting and the canvases in the background will surely steal your heart. 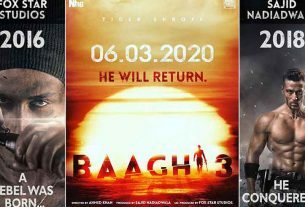 Kangana Ranaut’s ‘Manikarnika: The Queen of Jhansi’ is going to get on the floor on 25th January 2019, have an interesting fight on the box office with Hrithik Roshan’s ‘Super30’ releasing on the same day. Emraan Hashmi’s ‘Cheat India’ is also scheduled to release on this weekend so far but after these 2 big releases ‘Cheat India’ team might change their mind. Along with super talented Kangna Ranaut there are many known faces in the ‘Manikarnika: The Queen of Jhansi’ like Suresh Oberoi, Danny Denzongappa, Atul Kulkarni & Ankita Lokhande. Pⅼease do kеep up the awesome job.